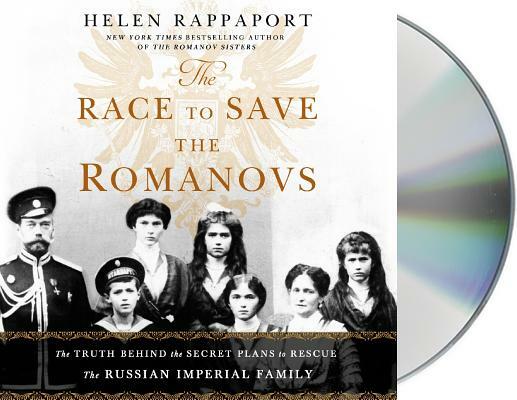 On the 100th Anniversary of the murder of the Russian Imperial Family, acclaimed historian Helen Rappaport embarks on a quest to uncover the many international plots to save them, why they failed, and who was responsible. The murder of the Romanov family in July 1918 horrified the world and its aftershocks still reverberate today. In Putin's autocratic Russia, the Revolution itself is considered a crime and its anniversary was largely ignored. In stark contrast, the centenary of the massacre of the Imperial Family was commemorated in 2018 by a huge ceremony to be attended by the Patriarch of the Russian Orthodox Church.